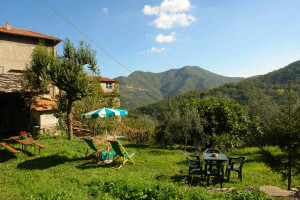 Enjoy holiday in the Ligurian hinterland and taste Ligurian specialties such as olive oil and wine in Italy. Just above the town, among the cultivated olive terraces, you can see the ruins of the beautiful Romanesque church of Sant'Andrea, the oldest in the valley (second century). In the Baroque church of Santa Maria Maddalena (fourteenth century) some frescoes have been discovered that were hidden by whitewash during one of the last epidemics. The original iron bars used for bolting the door of the building have also been preserved. 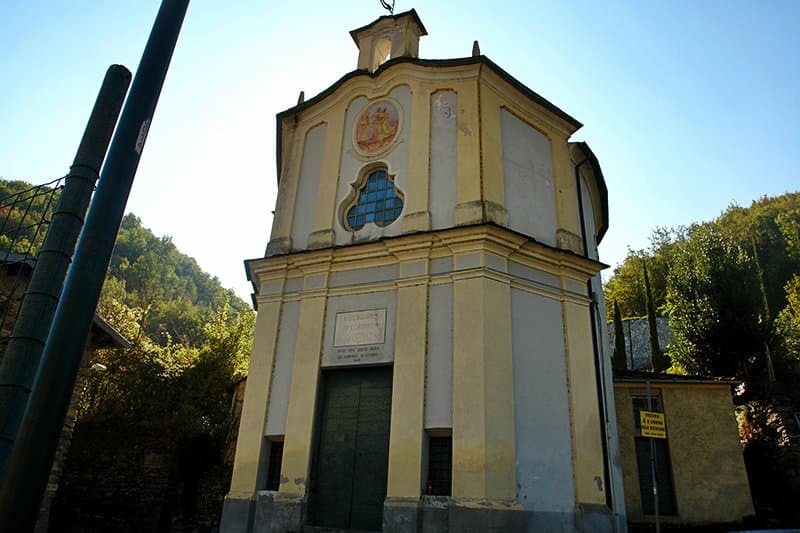 The central-plan eighteenth-century oratory of the Visitazione is also known as the oratory of the Madonna del Ponte, since it is situated where the road passes over the river and enters the town. Olive and vine cultivation (this is Pigato and Ormeasco wine territory), as well as garlic-growing, are the main activities of the inhabitants of Vessalico, who celebrate delicious-tasting garlic in a centuries-old festival that was initiated by public decree in 1790. The old part of town is an ideal place for leisurely strolls. The numerous votive chapels, gates and writings from the 14th and 15th centuries found on houses and lanes, are a special feature of this part of town. 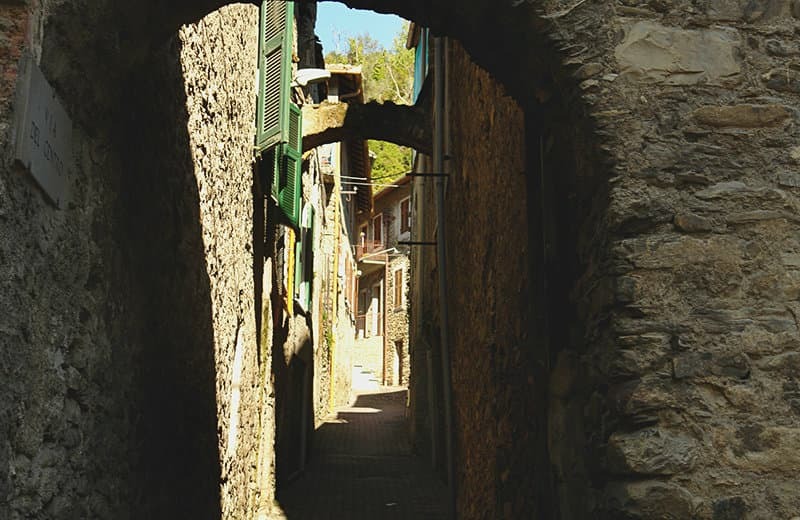 The local passageways with their dome-like shapes will leave you feeling as if you were in another era altogether. 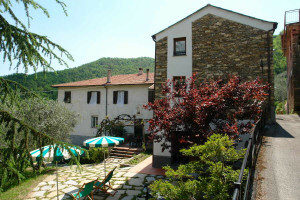 Be ready to experience some fascinating things during your holiday, because your decision to rent a holiday apartment in Vessalico is definitely a good one. Other activities like hiking, mountain bike tours and climbing will also make the heart of any active-holiday maker beat faster. 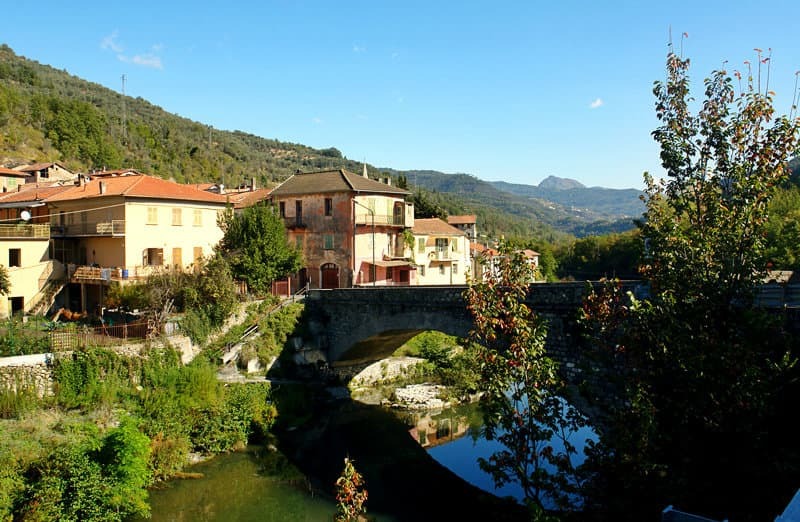 This is an agricultural town in the upper Arroscia Valley. 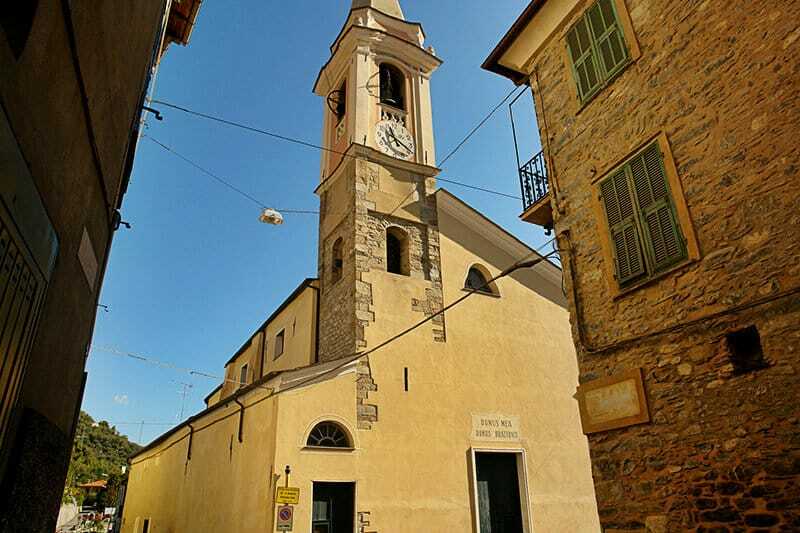 The old town centre is characterised by a large number of aedicula, capitals, portals and inscriptions dating from the fourteenth and fifteenth century situated along the narrow alleys and vaulted passageways. Its name comes from the Latin word "vexalium", meaning "submissive". 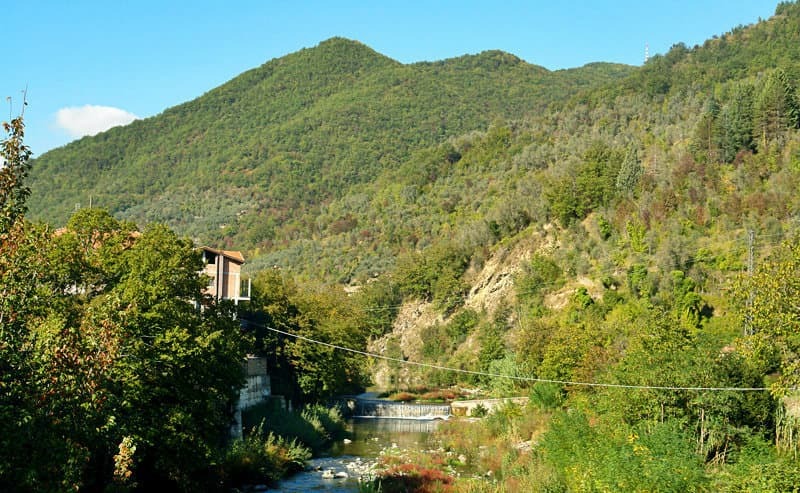 In 1232, the inhabitants, who were dedicated to olive cultivation, moved to the left bank of the River Arroscia and joined with other towns to form Pieve di Teco in a strategic position along the mule track that controlled the traffic from the Riviera to Piedmont. In the next century, it was conceded by the Clavesana family to the Republic of Genoa and remained under its dominion for centuries. 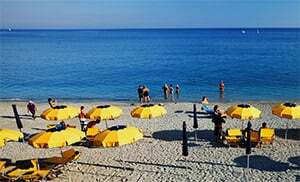 Vessalico is one of the villages in the province of Imperia which lies in the Liguria region. 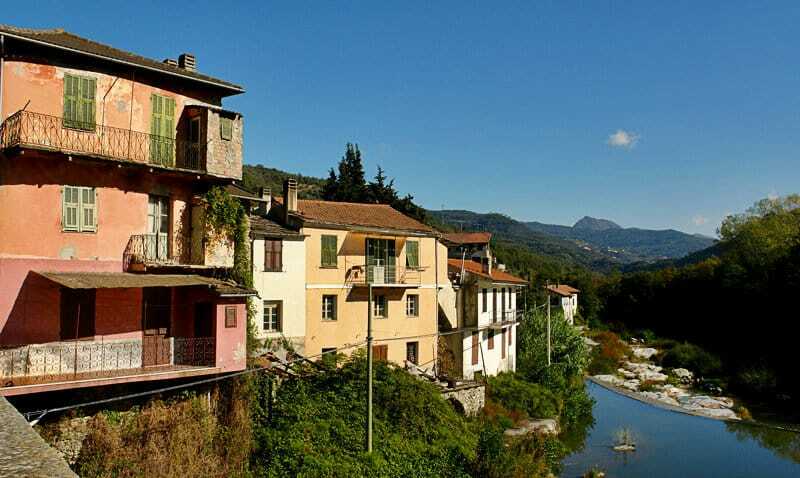 There are several other small villages near Vessalico, and they include: Lenzari (4.6 km), Siglioli (4.8 km) and Muzio (2.1 km). Take the highway exit to Imperia Est and then turn right onto the SS28, which you will follow past Pontedassio, Caravonica. When you come to Muzio, you have to turn right onto the SS453 and follow it up to Vessalico.